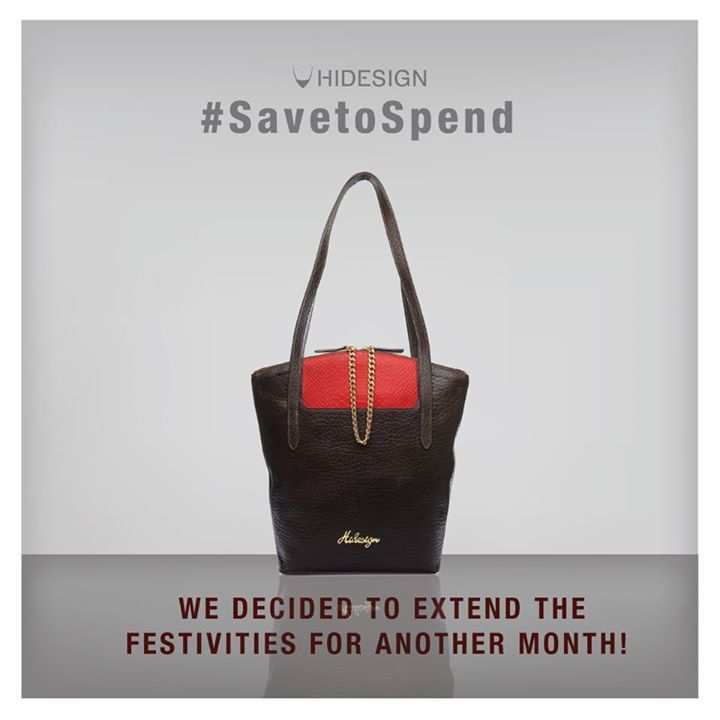 Hidesign presents the #savetospend End of Season Sale. Your favorite leather brand offers you a never before chance to grab handpicked styles at up to 50% off! 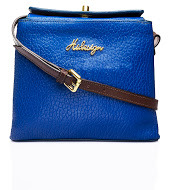 Choose from an extensive range of bags such as Hanna, Sansa, Isabel, Bia and many more. Whether you are looking to buy a work wear bag or a casual day bag, classic browns or the bright reds, the sale gives you a wide range of options to pick from. 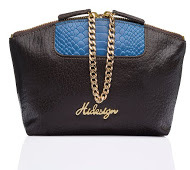 Catch the sale on from 1st Jan to 8th Feb. Do not miss the opportunity to grab your favorite handcrafted,vegetable tanned, leather bags at exclusive Hidesign stores across India or shop online at www.hidesign.com. The sale is also on at Amazon, Jabong, Flipkart, Myntra, Shoppers Stop, Lifestyle and Westside stores across India.